An Original Antique British Triang Dollhouse from the 1930s- 1950s , approx. 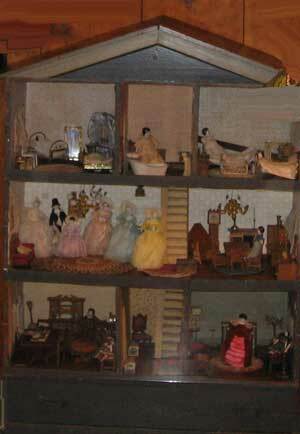 15 inches high and 10 inches wide, with assorted vintage contents in various sizes, that came with the.dollhouse when it travelled to the USA all the way from Scotland. More details and photographs coming soon. 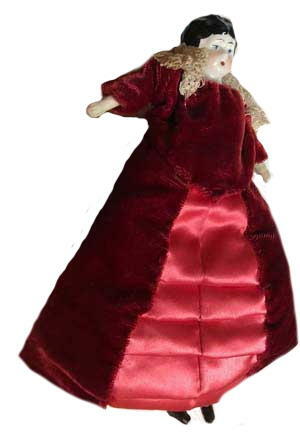 Email Elfie (elfie@dollsville.com) for details of all the Vintage Dollhouse Dolls, Dollhouses and Furniture Collections that will be going online in the coming months.